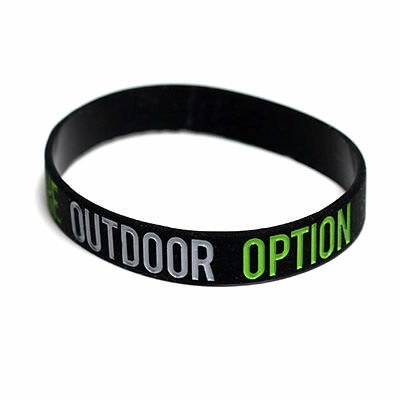 Color Filled Wristbands | TJM Promos, Inc.
Add extra colors to help your wristbands stand out even more. 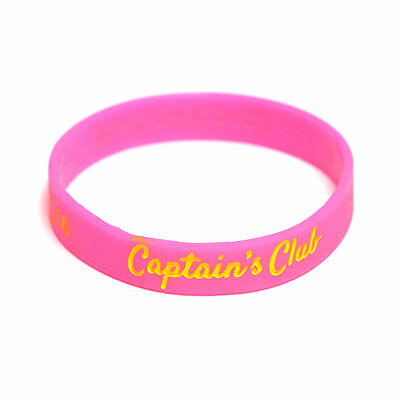 Give your design a splash of extra color with color filled wristbands! 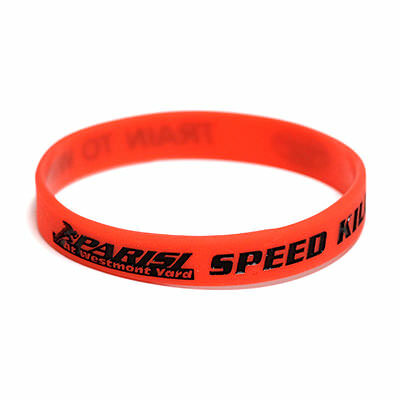 We’ll take a regular embossed wristband and fill the engraved areas of your design with a colored paint of your choice, giving your design some extra flair. 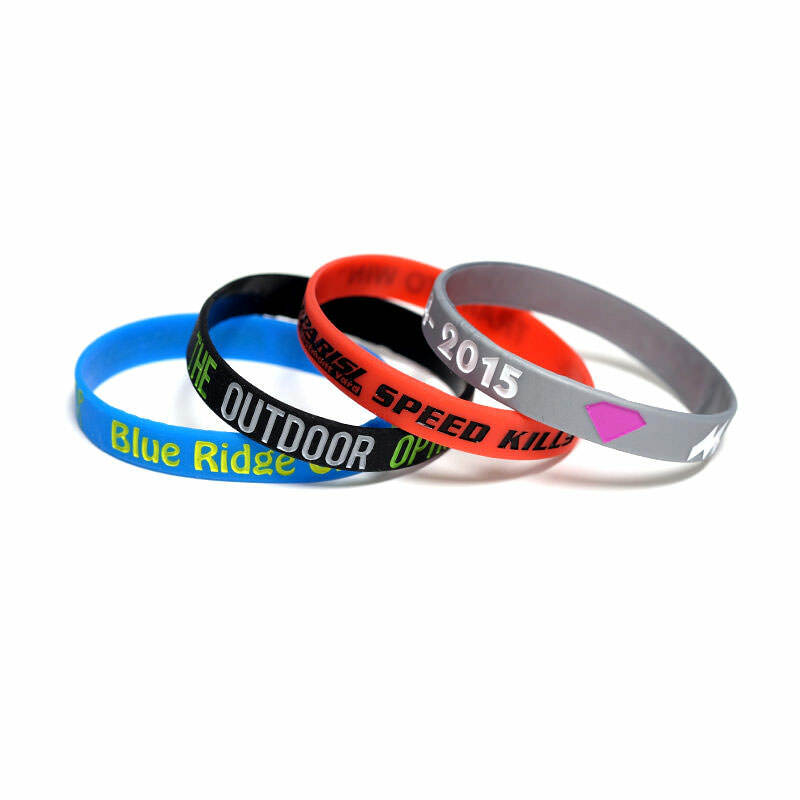 Custom color filled wristbands are perfect for advertising your business, promoting a special charity cause, supporting a school promotion, and much more. 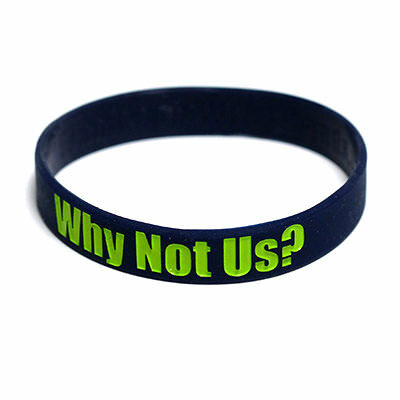 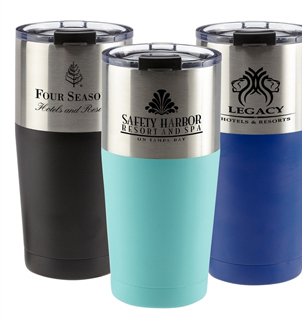 TJM Promos has wristbands of all shapes, sizes, and colors, giving you plenty of customization options for your design. 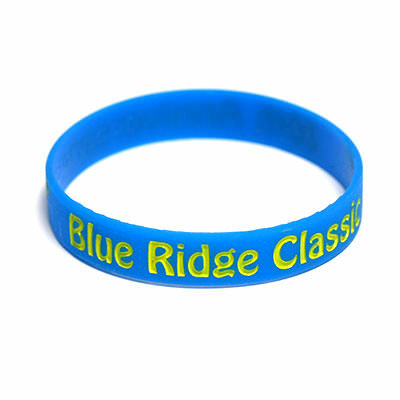 We’re proud to offer free artwork, unlimited revisions, and free shipping to anywhere in the continental United States. 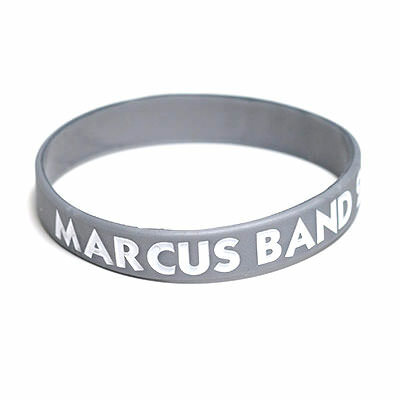 Choose TJM Promos for your color filled wristbands and you won’t go anywhere else!